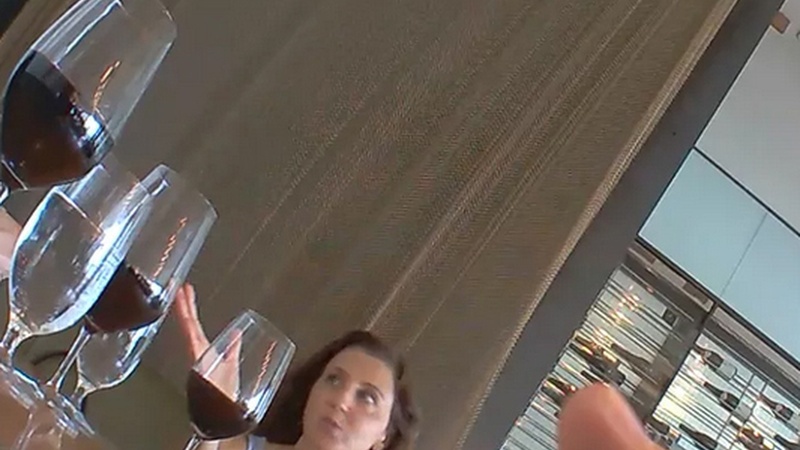 Planned Parenthood is playing defense after two undercover videos appear to show executives discussing the price of fetal tissue leftover from abortions for medical research. The controversy is all about the ethics of medical research, but is the real goal to make "a woman's right to choose" harder than ever -- just in time for the next election cycle. Guest host Barbara Bogaev explores the latest battle in the abortion wars. Also, Secretary of State John Kerry testifies before Senate on the Iran nuclear deal. On today's Talking Point, the search for extra terrestrial intelligence got a $100 million boost this week from a Russian Tycoon. But do we even know where to look -- and what we'll say when we find something?